The presence of well maintained, mature trees on both private and public land positively impacts property value as well as air quality, energy conservation, wildlife, soil erosion, and quality of life. Along with the benefits of trees, however, comes risk of failure. 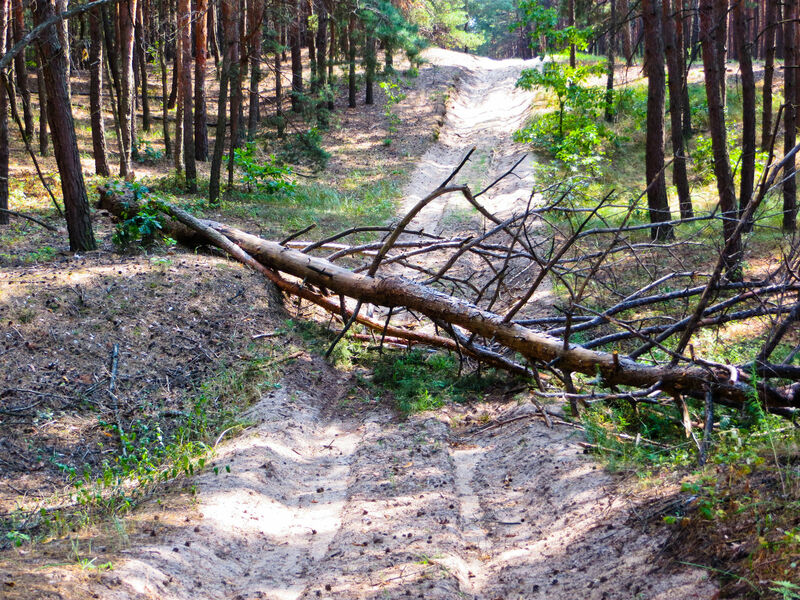 Modern techniques and procedures can be used to minimize the risk of damage to property and personal injury associated with tree failures. Tree risk management involves the process of inspecting and assessing trees for their potential to damage property or injure people. A thorough inspection of tree’s biological health and structural stability identifies defects that can cause a tree or part of a tree to fail. A certain level of risk is always associated with the presence of trees, but tree risk assessment allows a threshold of risk to be set based on the tree’s location and the property owner's management goals and resources. Tree risk assessment provides a system for determining if the risk associated with a tree surpasses the threshold of acceptable risk. From there, various risk mitigation efforts can be implemented on the proper time frame associated with the level of risk the tree possesses. An understanding of tree biology is a vital component to assessing the risk associated with a tree. 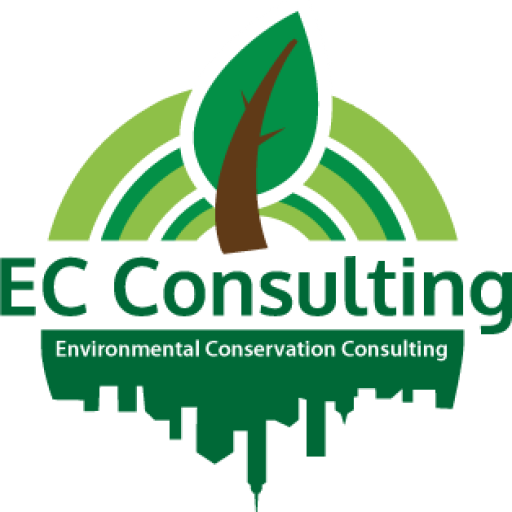 At EC Consulting, our arborists understand the nuances of tree health, structure and physiology and are trained on the International Society of Arboriculture (ISA) standards and procedures for assessing tree risk. We can identify signs and symptoms associated with various biotic and structural defects in order to pinpoint structures susceptible to failure. Decayed wood, cracks, root problems, weak branch unions, poor tree architecture, and dead tops or branches are all various types of structural defects which can require different mitigation techniques. We work with property owners and municipalities to determine appropriate risk thresholds and advise on several mitigation options available; ranging from removal, closing the area to the public, moving a target, or correcting the tree with various pruning techniques, cabling or bracing. EC Consulting offers a variety of levels of risk assessment ranging from limited visual assessment (Level 1) to basic (level 2) to advanced (level 3). The level 1 risk assessment functions to survey a large population of trees at a cursory level in order to identify trees that would be a candidate for level 2 risk assessment. Level 2 risk assessment provides a thorough inspection of a tree in order to identify defects and prescribe appropriate mitigation efforts. Level 3 risk assessment involves the use of specialized equipment such as a resistograph or tomograph to perform an advanced assessment of individual trees that possess a historical importance or value to a community. Contact us to discuss your needs and we will work with you to put together a risk management plan that accomplishes your goals.